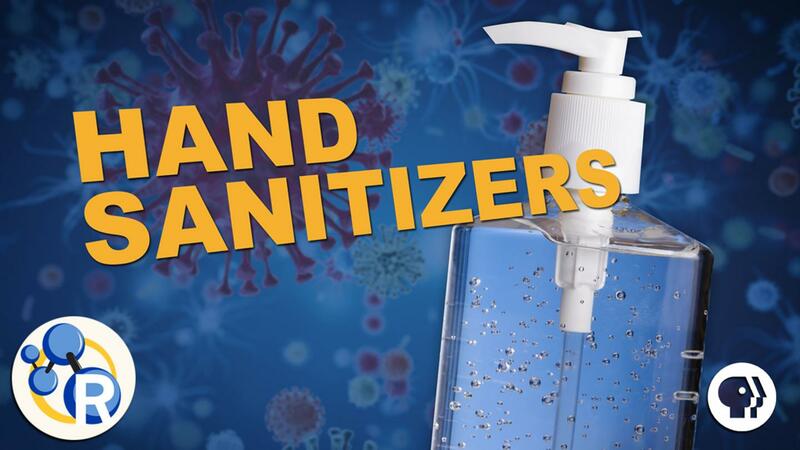 WASHINGTON, Nov. 28, 2017 — Alcohol-based hand sanitizers are the ubiquitous little squeeze-bottle heroes of airports and hospitals, our allies during cold and flu season, and supposedly effective against a huge variety of disease-causing viruses and bacteria. But what's really in hand sanitizers? And is it true that they kill 99.99% of germs, as popular brands claim? Reactions breaks down the contents of your hand sanitizer in this new video: https://youtu.be/245jz3ZqZqM.